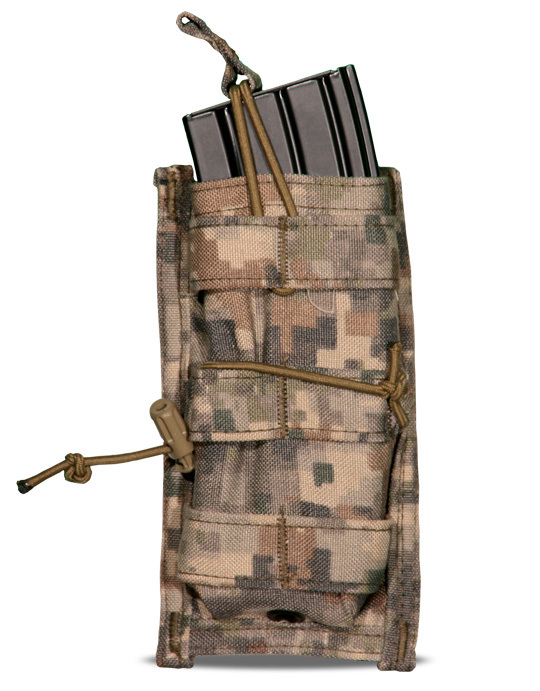 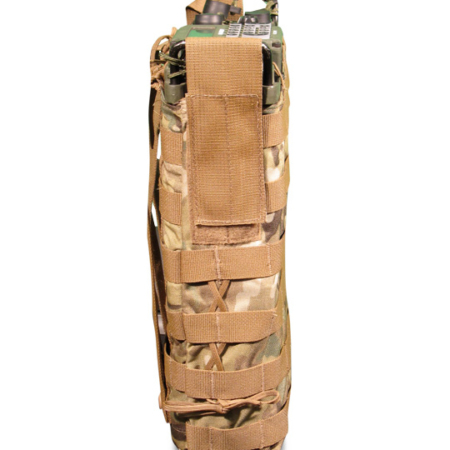 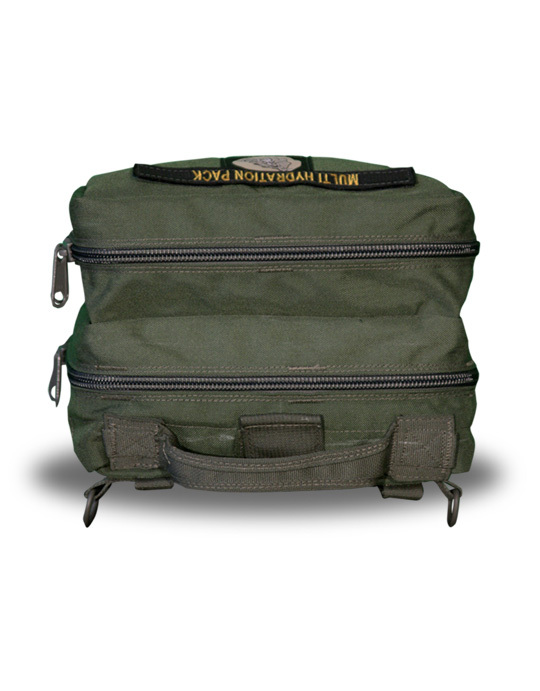 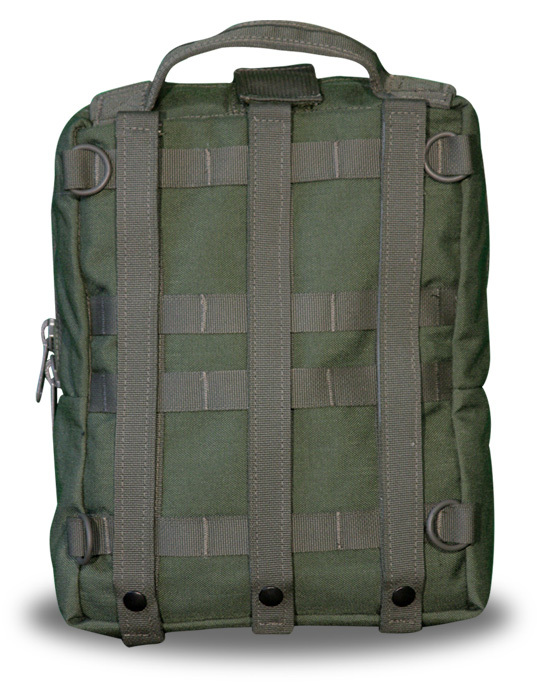 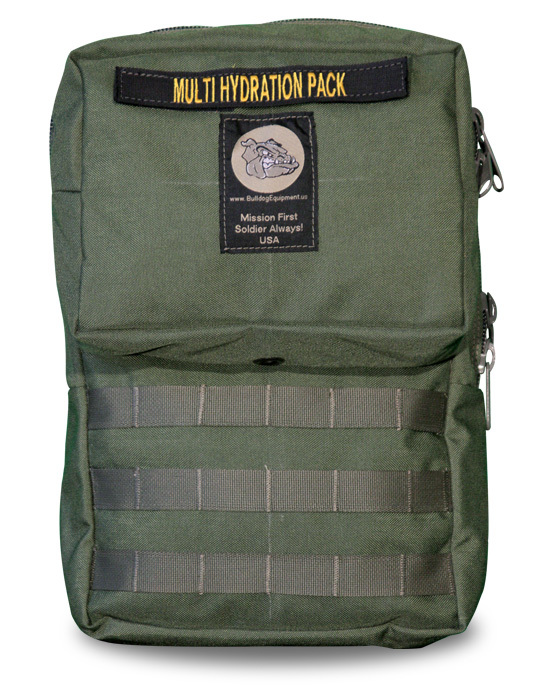 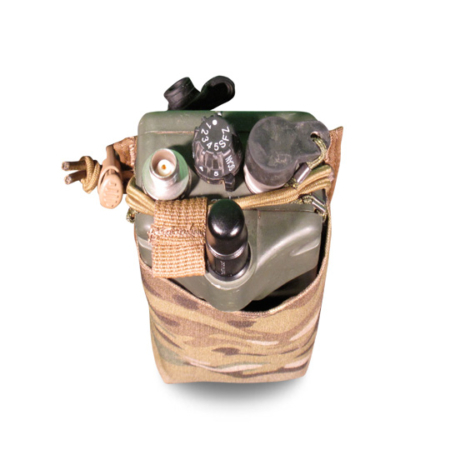 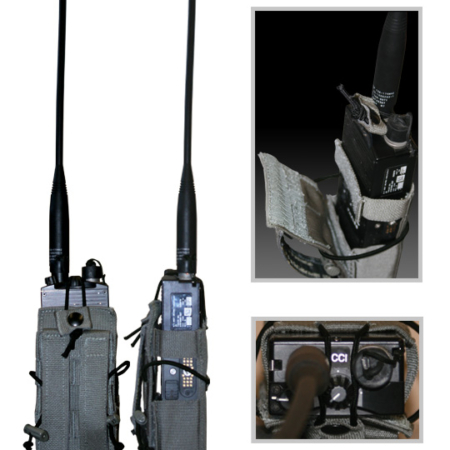 This pouch is designed to contain a radio, medical supplies, and a hydration system with room to spare. 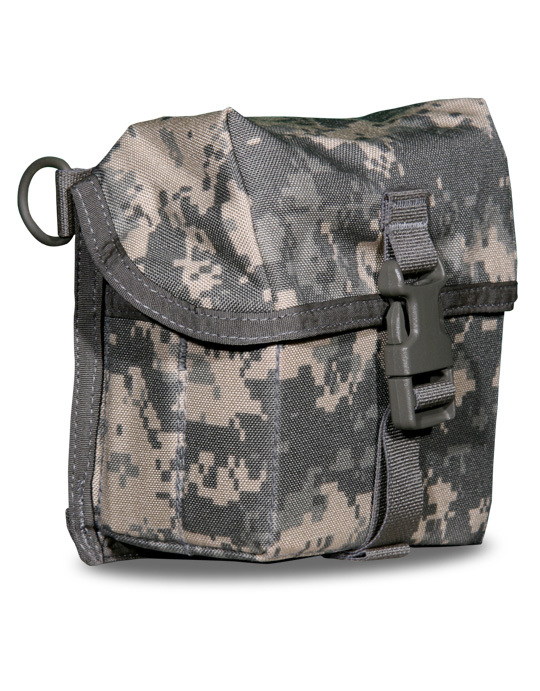 It also has a separate zippered pocket to house other items. 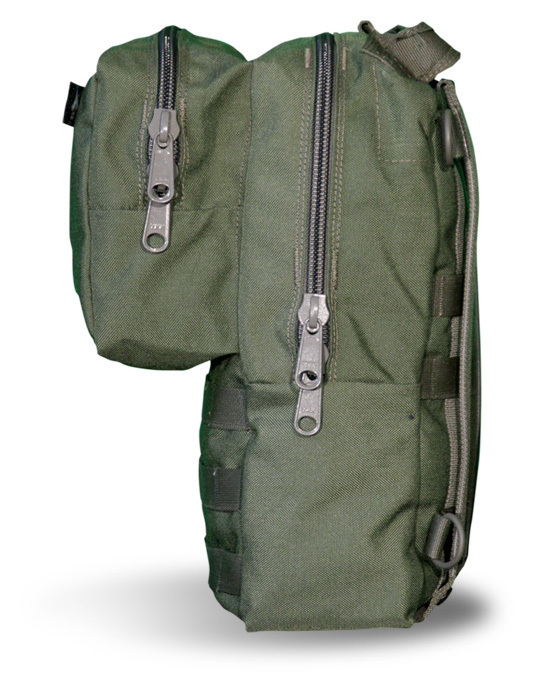 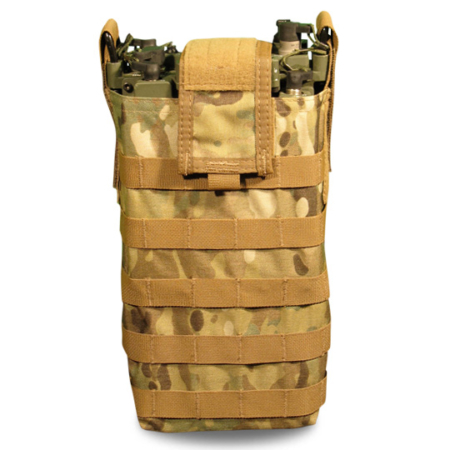 Our design incorporates an external gear/equipment pocket on the top making it more comfortable to wear in a vehicle.